Are you a fashionista looking for a good bargain in New York City? If so, then you’re just in luck! Woodburry Common Premium Outlet, located in Central Valley, New York has tons of designer items for the cheapest prices around. You catch the ride the Woodbury Common Bus at the Port Authority Bus Terminal Gray Line Office at 8th Avenue and 42nd Street. Travel with us for the best sales in town! Click here to purchase round trip transportation. Looking for an exciting way to enjoy both the amazing sights and food of New York City? If so, check out our 3 new tour packages! Looking for exciting events and cheap deals? 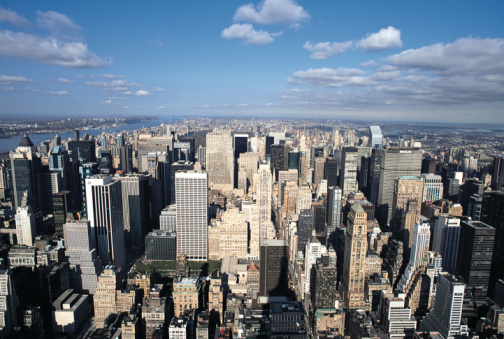 Stay up to date with the top things to do in New York City by following @CityExpertsWire on Twitter. Click here to view more upcoming NYC events or post your own wire. NYC Restaurant Week is quickly approaching, a time for locals and out-of-towners alike to experience 3-course meals for an affordable price. 1. Mesa Grill – Because who doesn’t want to catch a glimpse of Bobby Flay? 2. Blue Water Grill – A former bank transformed into a seafood restaurant. Neat! 3. Fig & Olive – For those who dream about dipping hearty bread into 3 various types of olive oil. Yum. 4. Blue Smoke – Mouth watering BBQ and live jazz. I’m sold! Click here to view the full list of Restaurant Week menus. 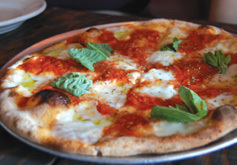 What are your NYC Restaurant Week recommendations? It was a gorgeous weekend in NYC these past few days– sunny blue skies, temps in the mid 30s, and a few elegant snow flurries throughout the night. If you haven’t heard the news, Madame Tussauds Wax Museum in Times Square has some new additions to their fun and impressive collection. Book a tour now to take your picture with the dreamy Twilight star. Edward Cullen fans, start drooling now because Robert Pattinson is one of their newest additions to the life-like wax figure family. The average tour lasts 1 hour and is FREE for children under 4. 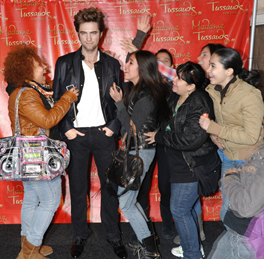 Click here to follow Madame Tussauds Wax Museum NY on Twitter. If you’re anything like myself, January 1st is a time to pick up the pieces and go full force on a healthy living spree. Slowly but surely, New York is shedding its holiday glam ﻿and festive decorations– a subtle sign for natives and ﻿out of towners alike that life unfortunately has to keep trucking along. That’s right New Yorkers, it’s time to trade in the stretchy pants and crumbly sugar cookies for running shoes and a protein packed bowl of oatmeal! As a native Floridian, this cold weather is just a little bit intimidating for my tank top and flip-flop past. If you’re in the same boat as myself, fear not my friends! NYC has plenty of options to get you in tip-top shape during the chilly winter months. List your top 5 goals and post them on your refrigerator door for the entire year. It’s a great reminder of everything you want to accomplish. Someone here once told me, “Spend your free time in Central Park. 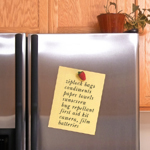 It’s a lot better than being cooped up in your tiny apartment.” These wise words are posted on my fridge! 2. 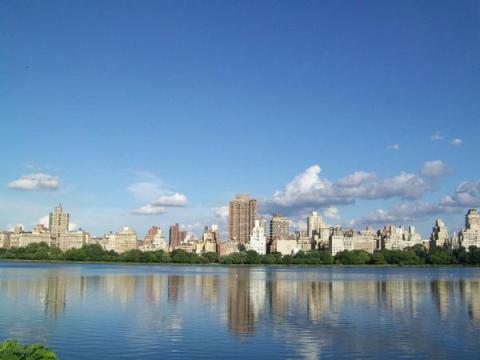 Jog around the﻿﻿﻿﻿﻿ ﻿﻿Jacqueline Kennedy Onassis Reservoir in Central Park. Go at sunset for an incredible view of the Manhattan Skyline including the Hearst Tower and CNN building. The entire loop is 1.58 miles with a dirt running path that is good on the knees. The reservoir is rated as 4.5 stars on Yelp so we promise it’s legit! 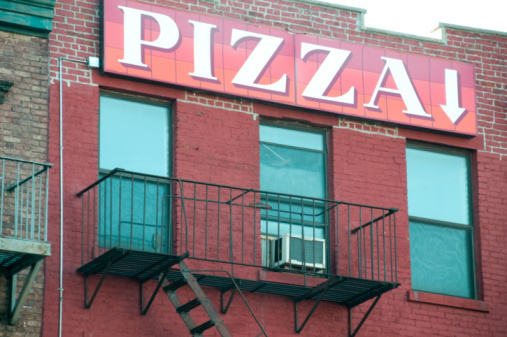 That tiny Chinese restaurant may be conveniently placed at the end of the block, but that doesn’t mean you must have them on speed dial. 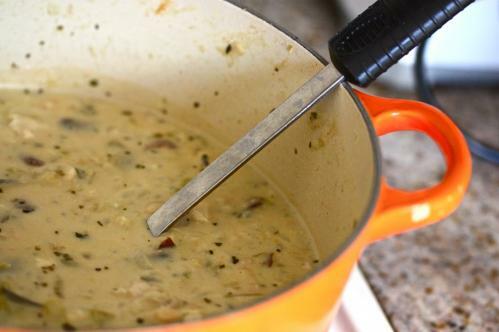 Plan a simple yet hearty meal such as my favorite Creamy White Chicken Chili with a side of baked Kale Chips. One of my favorite resolutions this year is to read more books. Thanks to my 30 minute commute during the work week, there is definitely enough time in the day to get lost in an amazing book. 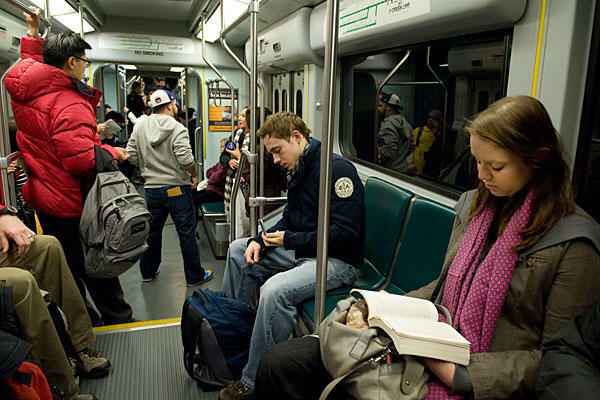 Get a NYC Public Library card, store a book in your bag to read on the train, and even look into joining a book club. Meetup.com is a great resource for finding book clubs in your neighborhood. What are your favorite tips to help stick to your New Year’s resolutions?